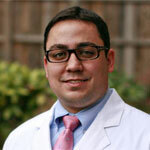 Dentist in Raleigh, Dr. Ryan Staehling warmly welcomes patients looking for quality, preventive, and family dentistry. A beautiful and healthy smile is a vital part of one’s happiness, well-being and confidence. If you are looking for a gentle dentist who listens and provides clinical excellence based on your needs, get to know Southern Dental Arts. 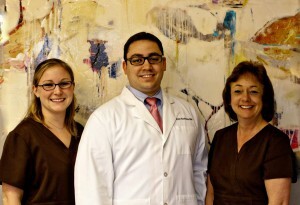 Dr. Staehling and his team are waiting to meet you and your smile – give us a call today!